 This Product uses Toshiba Smart Home Services (www.TSB-SmartHome.com) for service provision. In addition, Toshiba Smart Home App is required to use this product. 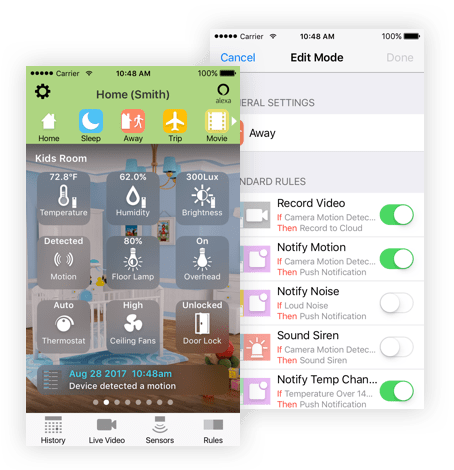 This is an announcement that the Toshiba Smart Home Application has been updated to version 1.20.
incorporate six key smart home functions into one easy to use device. but exactly what you need. This product is not designed for “critical applications” such as life support systems, medical applications, connections to Implanted medical devices or any other applications where product failure could lead to injury to persons or loss of life.